As Pet Parent, you would love to take your dogs with you wherever you go. But there are times when you must leave your four-legged kiddo in the RV/home or car alone- say while you take a short trek or run a shopping errand. 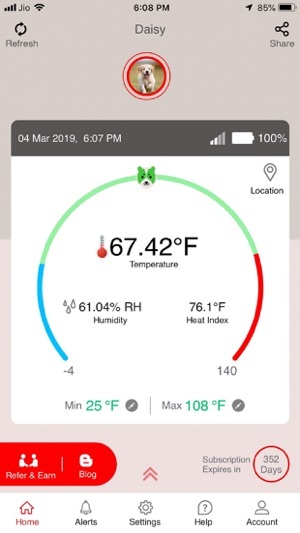 RV PetSafety's Pet Monitor 4G is powered by Verizon 4G cellular network for wider coverage and high speed connectivity with the potential to notify up to 5 members in your house/family via SMS/E-Mail even if you’re busy. 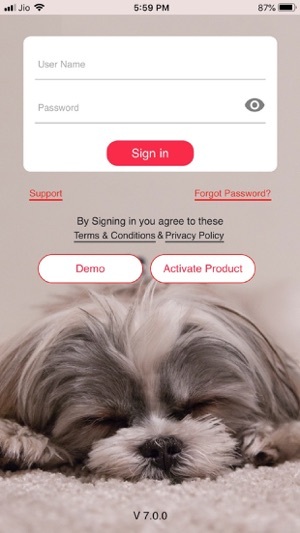 This ensures your fur babies are safe within bounds just by connecting the device to your smartphone using our advanced Application that comes with an attractive & smooth UI. 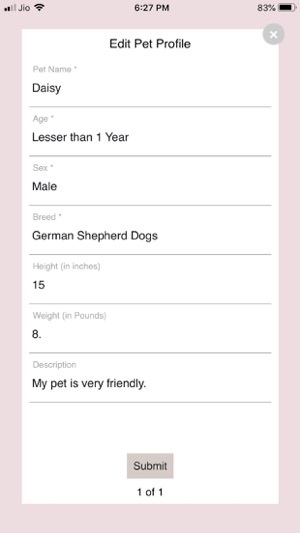 This smart app also features pet safety tips, blogs, and on-demand pet services. Every year 100s of dogs suffer and die from heat strokes and severe cold when left unattended in a hot car/RV. While you are enjoying the sunny or frozen outdoors, the temperature inside your vehicle climbs to alarming levels rapidly and any pet left inside the RV/Car is under the mercy of the heat. Don't let your furry baby to suffer a heatstroke or hypothermia inside the RV or car while you are gone. 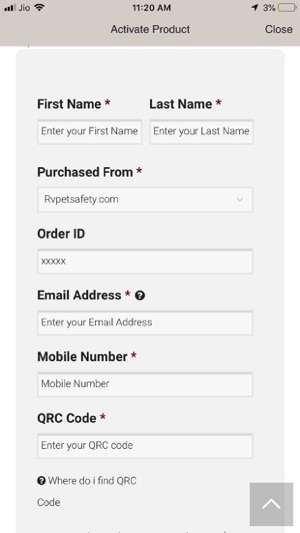 With RV Pet Safety it is easy to keep your pets safe. To learn more, visit https://rvpetsafety.com. 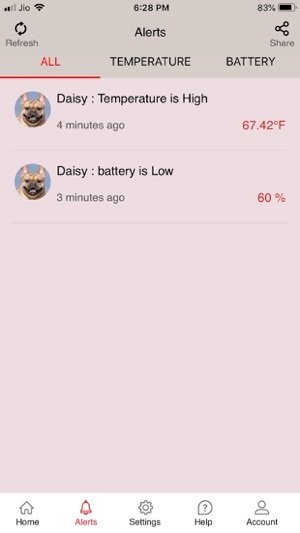 • Real-time updates - Pet environment temperature monitoring from anywhere. 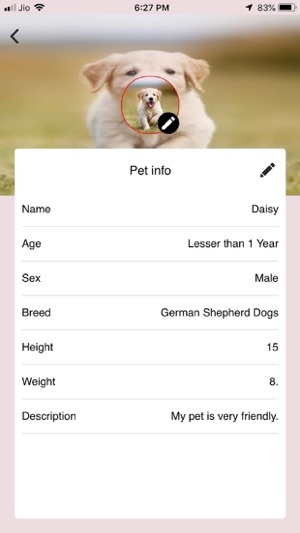 • Advanced Application - Supports multiple pet profiles with an Attractive and easy-to-use UI. 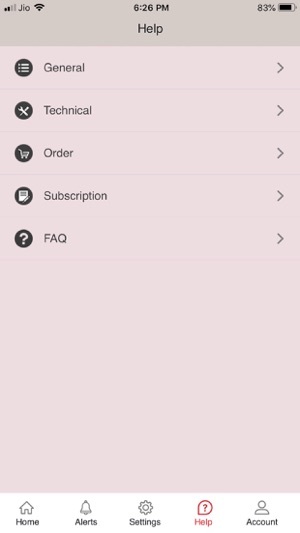 • On demand access - To pet services within the App. 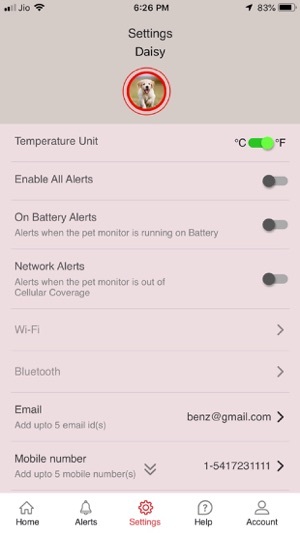 • E-Mail/SMS - Alerts when the temperature goes above or below the point you set. • Verizon 4G - Never miss an Alert, It comes with Verizon 4G cellular network for wider coverage and high speed connectivity. • Smaller. Slimmer. Lighter. - The new Pet Monitor 4G is just half the size of your Smartphone and easy to stick anywhere in your RV/Car. • Delightfully digital - LCD display for instant temperature, signal and battery level readouts. • Superior Built-in battery - Lasts up to 2 days. 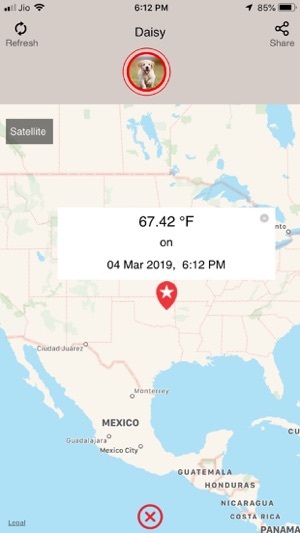 • Built-in GPS - Helps you track your RV’s location from wherever you are. 2. 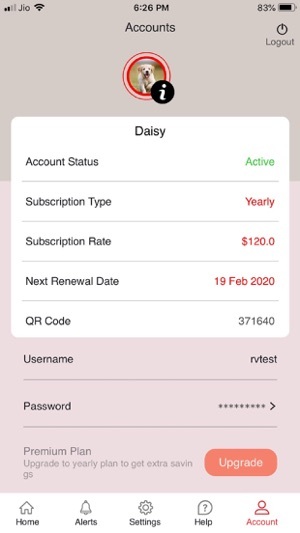 Account page to view the pet monitor's Subscription status & Payment details. 4. End-user product activation for Facebook and Amazon customers.